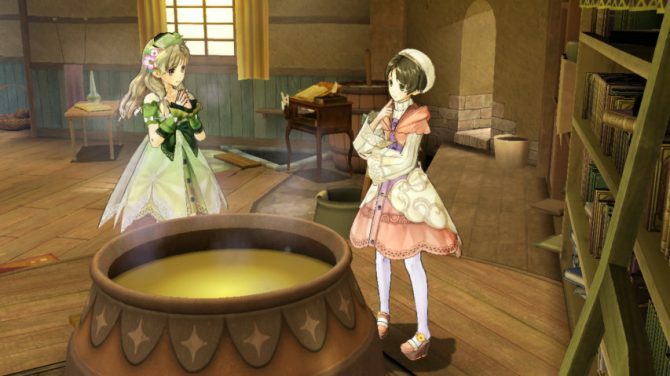 A brand-spanking new Atelier Ayesha video has just been posted online, as well as a number of new character profiles on the game’s official site. 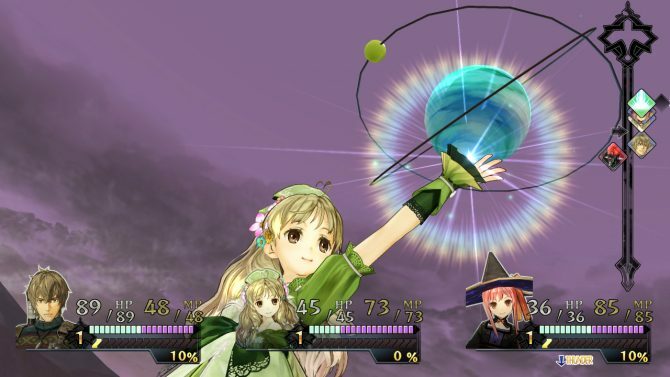 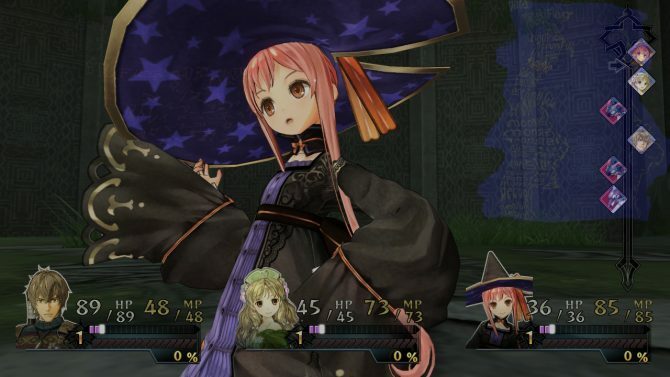 Featured in the video is the game’s memory spinning system, which allows the player to “raise” Ayesha however they wish as she searches for her lost sister, Nio Atugle. 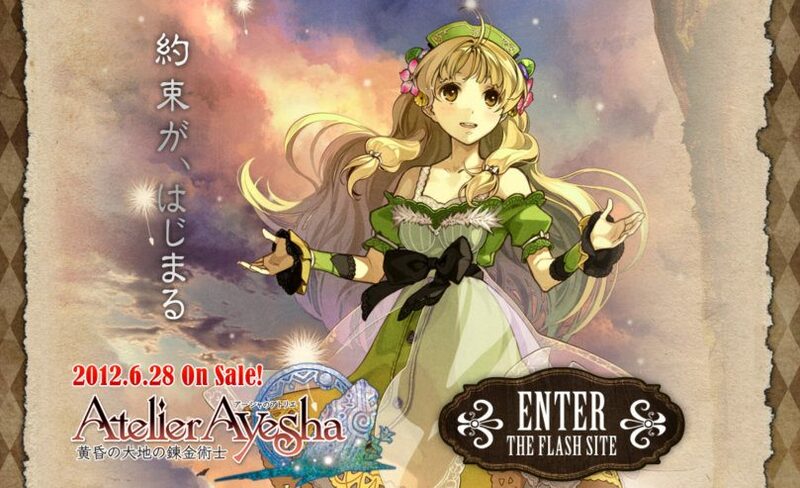 Ayesha will grow as a person depending on what memories she has. 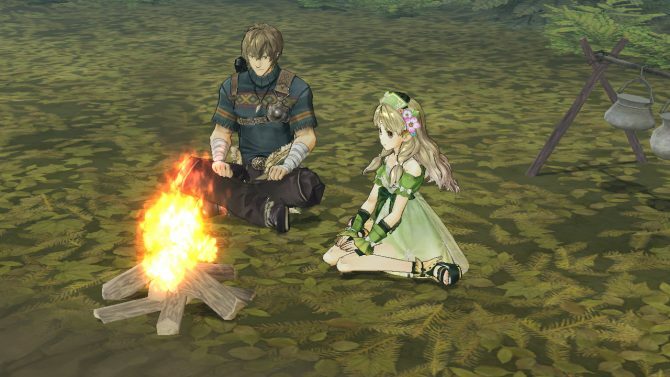 Also of interest is footage of the game’s cel shaded style, which really stands out when looking at the characters’ hair and eyes.